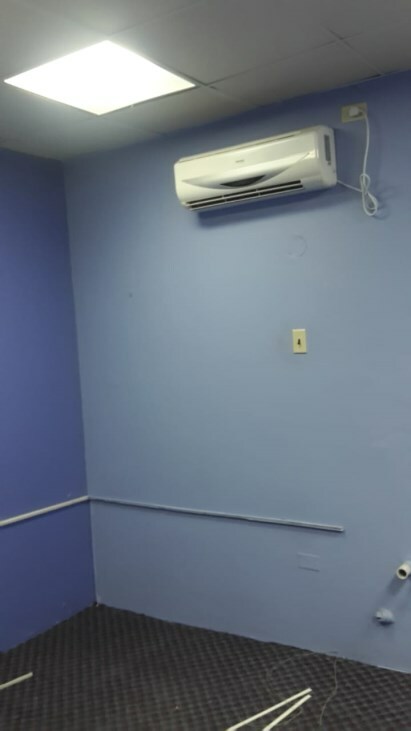 Just Right for Your Business! 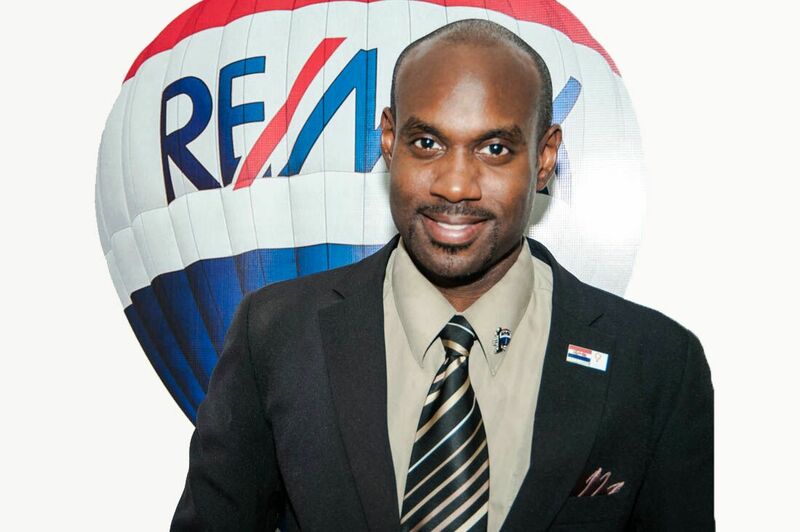 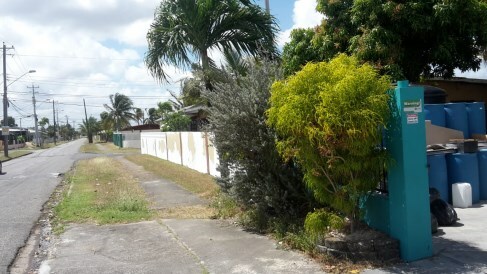 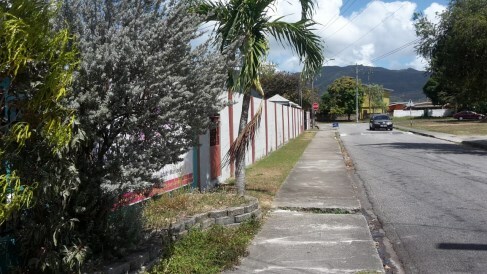 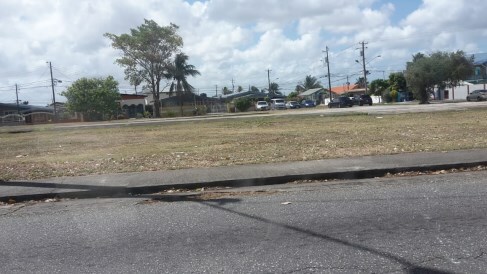 Well Situated Commercial Spaces In Trincity.. 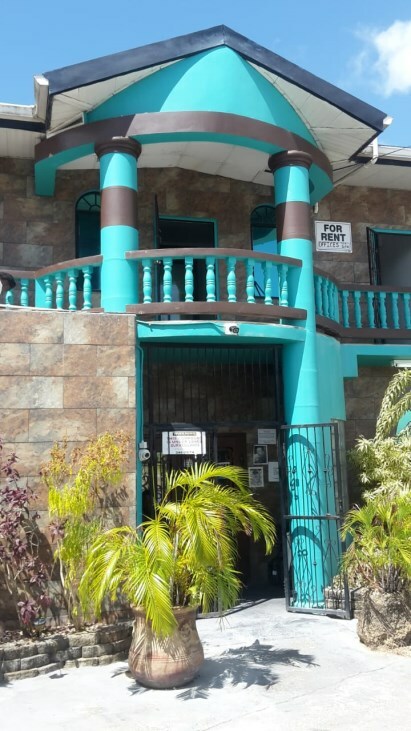 Looking for a distinctive and conveniently located property for your business? 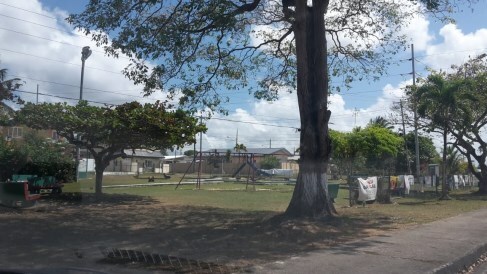 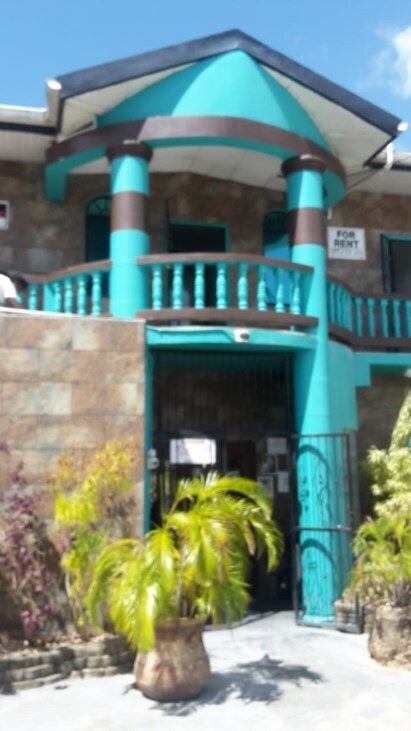 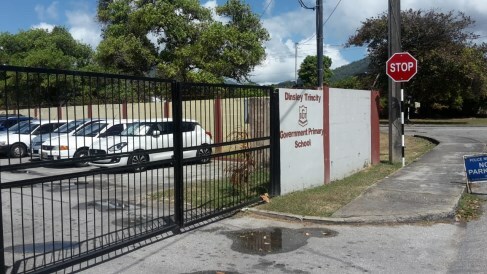 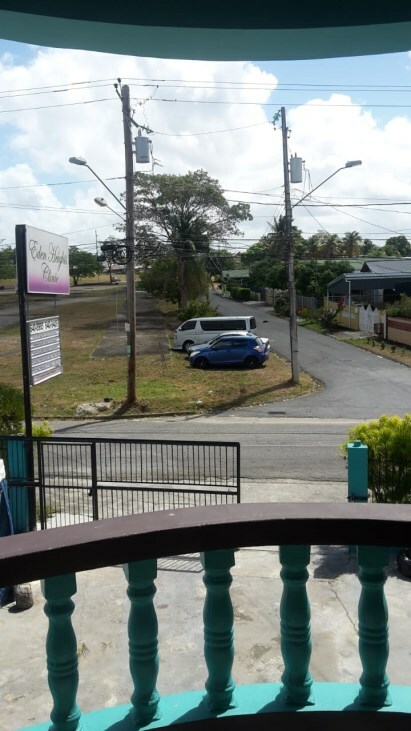 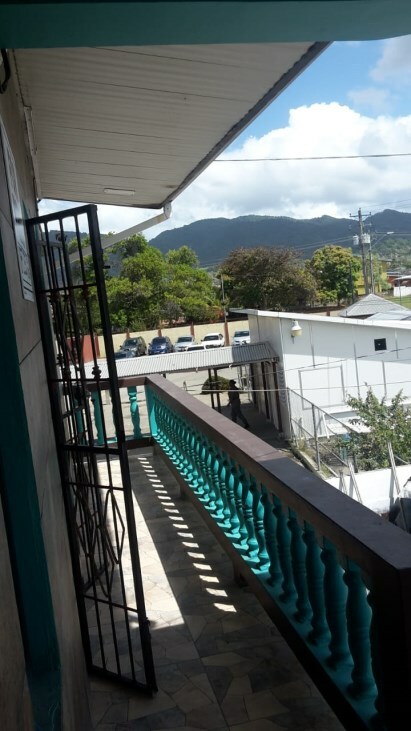 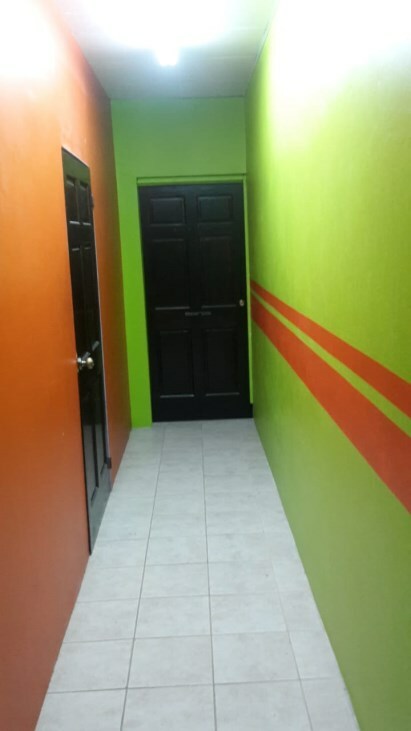 This eye catching commercial building, located in Trincity, is strategically located amidst a housing community, next door to a primary school, and less than 5 minutes away from one of Trinidad and Tobago's largest malls. 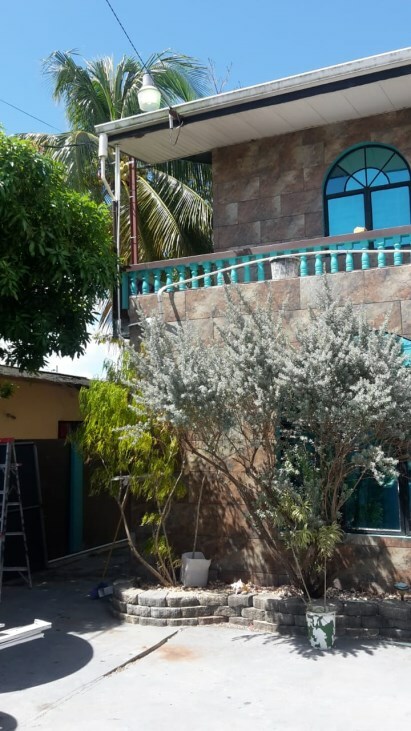 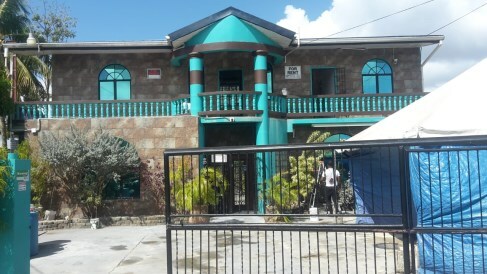 This building has ample parking for clients and staff, both on and outside of the compound.